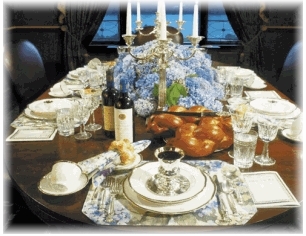 I made arrangements, recently, to share “A Shabbat Sweet” with a family in their home in a private service. I am very excited about this idea of sharing the service on such an intimate basis. I think we’ll really be able to connect and build a great sense of community. And… I love the idea that families like this one can gather in homes with loved ones and friends, start Shabbat by bringing soulful music into their their lives AND help me to raise funds to record the service. If you would like the service in your home, I would love to talk with you about it. Please e-mail me: billy@hcbh.com.